with detectable pens and markers. production line should be your primary concern. Protecting your brand from foreign body contamination – manufacturers of metal and x-ray detectable pens and markers. 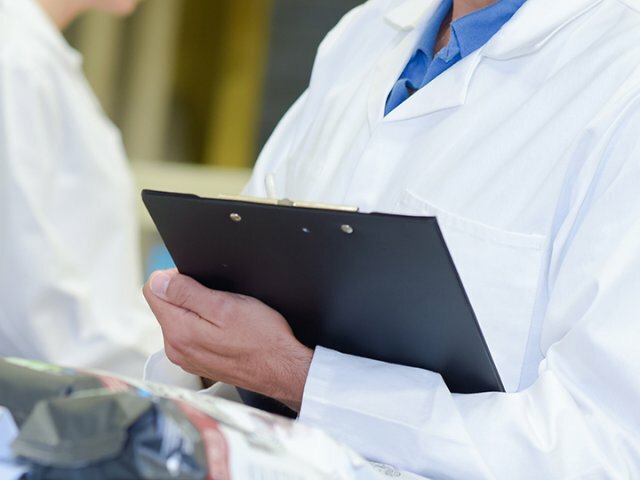 Possibly nowhere is product integrity more important than in food and beverage production or the pharmaceutical and medical manufacturing process. Continuous improvement teams as well as technical and quality personnel are constantly looking for ways to reduce ‘foreign body’ and contamination risks. 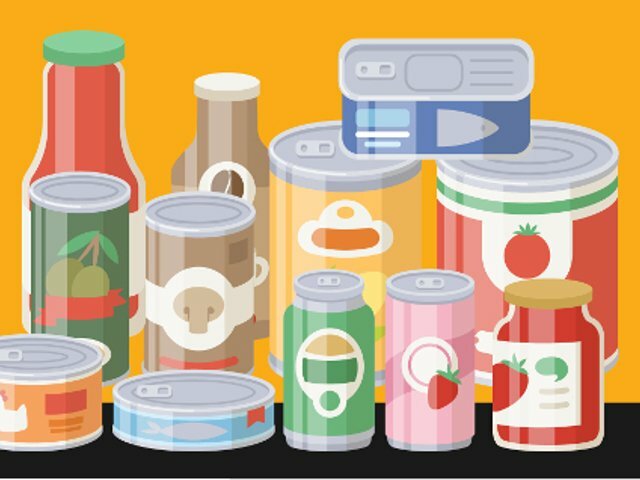 Retreeva Global specialises in the design and manufacture of food contact approved metal and x-ray detectable utensils which provide maximum traceability. This substantially reduces the risks associated to both consumer health and your brand from unwanted contaminants entering the final product. From pens and markers to scoops, scrapers, shovels and brushes, Retreeva Global products are available through a carefully selected global network of distributors. Companies with proven standards in customer service and industry knowledge are chosen to be Retreeva distributors, enabling us to deliver consistency in product and support worldwide. Product integrity demands no compromise. 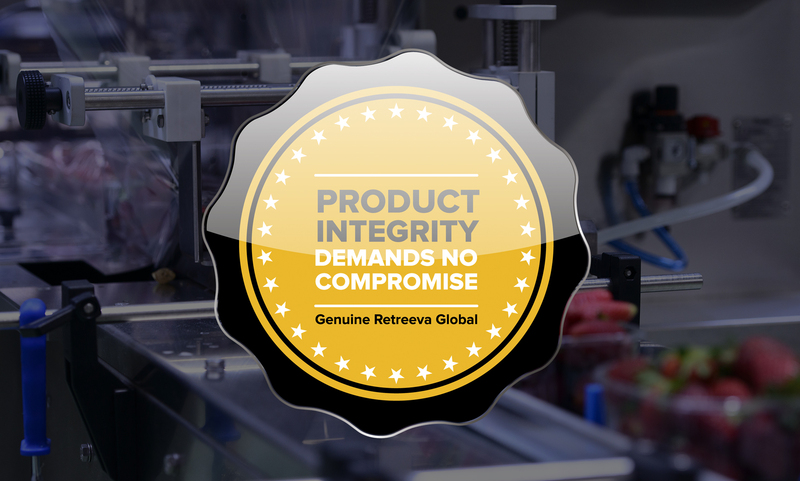 At Retreeva Global, we believe the primary concern should always be preventing potential contaminants from entering the production line. This minimises downtime and wasted product through preventative measures. How do metal and x-ray detectable pens work? 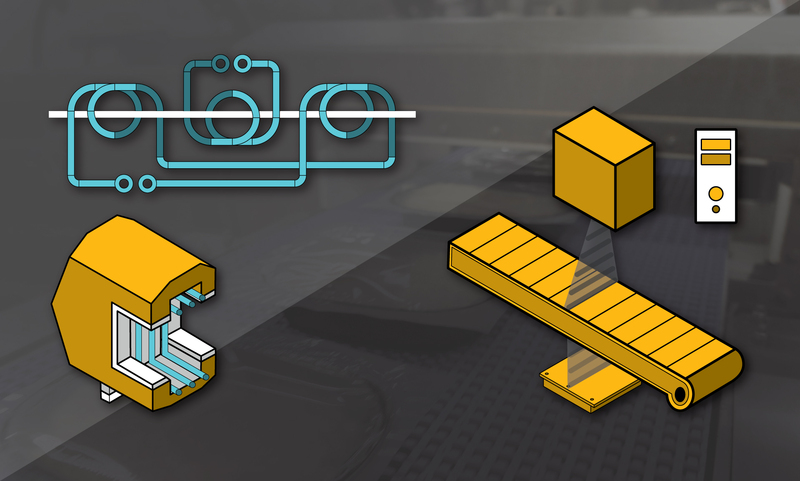 A simplified look at how metal and x-ray detection works in food and pharmaceutical applications to improve product integrity. Reducing costs, complaints, and wastage, all whilst protecting your brand reputation and bottom line. 06 Jul: What is the real impact of food contamination? 02 May: Should I use replacement refills in my detectable pens? 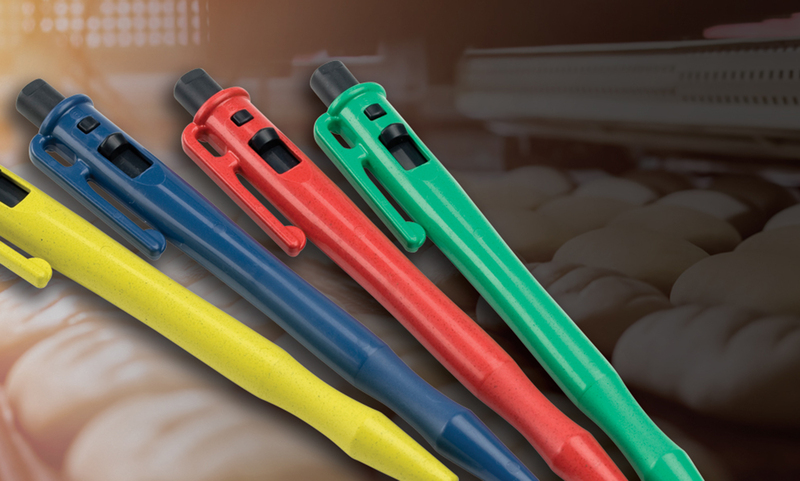 We are often asked the question "should I use refills in my food safe detectable pens?" In this article we look at the pros and cons of using replacement factory pen inserts - you can then make your own decision! 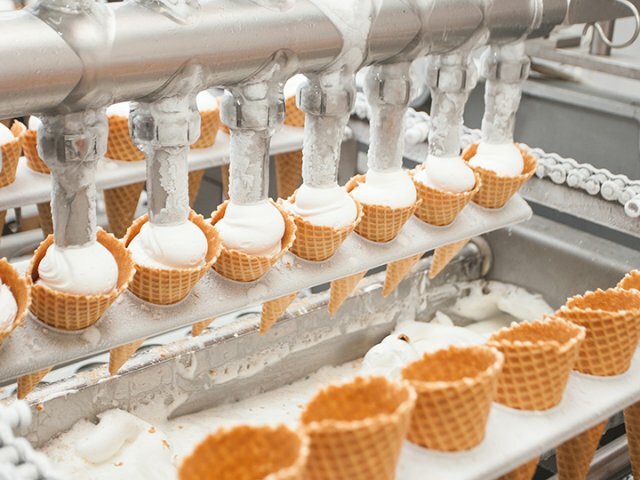 Preventing foreign body contamination is a critical part of every production process - none more so than food, beverage and pharmaceutical manufacturing. Brand perception and consumer loyalty are on the line. The potential impact on job security and bottom line is significant.